The offered Side Second is known for perfect finish and elegant design. 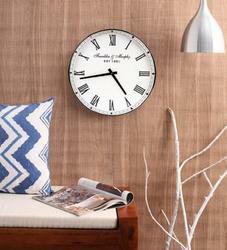 We are a most trusted name among the topmost companies in this business, involved in offering Fancy Wall Clock. 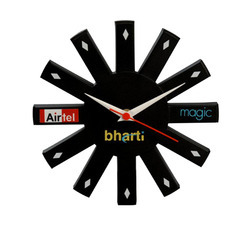 With our expertise in this domain, we are engaged in manufacturing and supplying the highly nutritious Designer Wall Clock.